Okay, maybe I’m a little biased but I just have to tell you about Sugar Snaps Hair Barrettes for Locs & Twists. Little girls love to feel beautiful, cute, and pretty. One of the many ways they get to do this is by their hair being adorned with colorful and cute hair accessories. 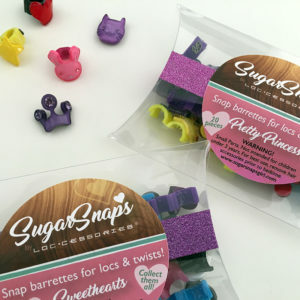 Sugar Snaps hair barrettes for girls’ dreadlocks & twists can jazz up any hairstyle and boost your little girl’s confidence about her look at the same time. Imagine our disappointment when we surveyed the market and found that there were no snap barrettes tailor-made for little girls with dreadlocks. Cute hair beads and accessories are pretty much a right of passage for curly haired girls, am I right? A head full of colorful clips while growing up was the ultimate necessity to complete your look. Having your hair done up with colorful barrettes was and still is the icing on the cake for a young girl’s style. Not only that, it was and still is a genuine time to bond with mom, auntie or grandma (whomever was styling your hair) and to shore up your self-confidence, setting out to face the world with a crown worthy of a real princess. 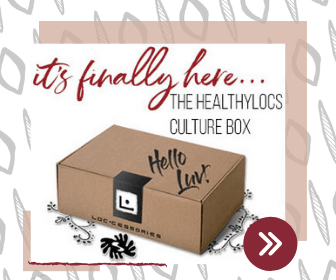 But little girls with locs often times feel side-lined and left out of this magical, self-affirming experience because commercial hair companies do not think about the needs of girls with locs when producing hair accessories. Little micro-aggressions like this can diminish a girl’s self-confidence, and she soon comes to believe that she isn’t deserving of pretty accessories like her peers because of the way she wears her hair. But we know that is not the case, every girl deserves to feel beautiful and adored regardless of her hairstyle or its unique texture. Sugar Snaps are uniquely crafted clip barrettes made especially for girls with locs and twists. It is the perfect hair accessory to complete any look. Simply put, Sugar Snaps are the perfect way for your daughter to feel beautiful about her hair and about herself. And just seeing the glowing smile on her face when she looks in the mirror is how you’ll know you’ve given her that. It’s a mommy-daughter win-win. WHY SUGAR SNAPS HAIR BARRETTES FOR LOCS? Perfect fit: The round barrettes are designed to fit snuggly around locs. This isn’t common with mainstream snap barrettes which are designed for straight hair only. Sure-grip clasp: Each Sugar Snap barrette is fixed with small teeth to grip the locs, twists and braids, holding them securely in place. 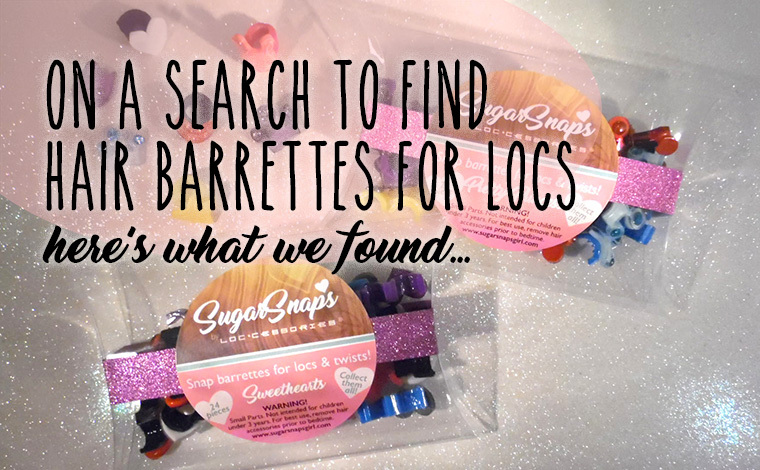 No missing clips: Having barrettes go missing is frustrating to say the least and we understand the struggle. Sugar Snaps are designed to ensure that they remain fastened to the locs all day long. 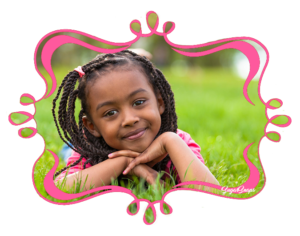 Even if you have an active daughter, she can stay confident knowing that her barrettes won’t go missing during any of her daytime activities. Durable & lightweight: Sugar Snaps are made from high quality material which improve the long-term durability and wear of the accessories. They are also lightweight and won’t weigh down your little girl’s hair. Cute and fun! The delightful Sugar Snaps come in different shapes and colors including hearts, stars and even gemstone princess crowns—great for coordinating with your precious little lady’s outfits. They’re the perfect hair accessories for creating fun looks on your baby girl. 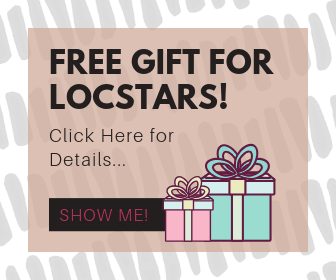 Sugar Snaps Barrettes for Locs & Twists by Loccessories is for every Mom who wants to style her little girl’s hair with fun accessories that fit her locs. These are so cute, I’m going to let my friend with daughters know about these.